Judgment day is here for Google’s Pixel 3 and 3 XL and the new smartphones are likely to get the most attraction among the new launches from Google today. 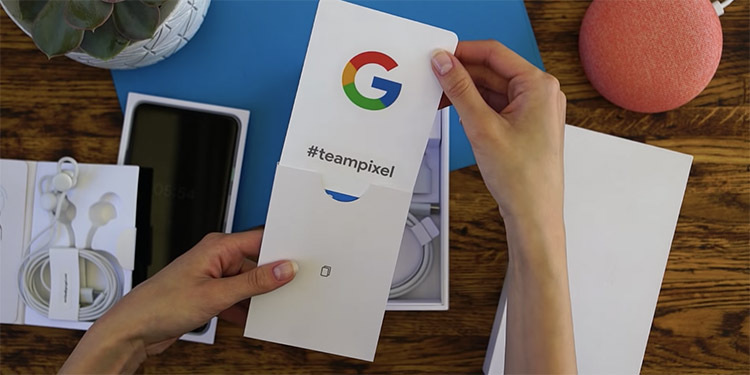 Besides the Pixel 3 pair, many other ‘Made by Google’ devices have been leaked and can thus be expected to launch at the same event. 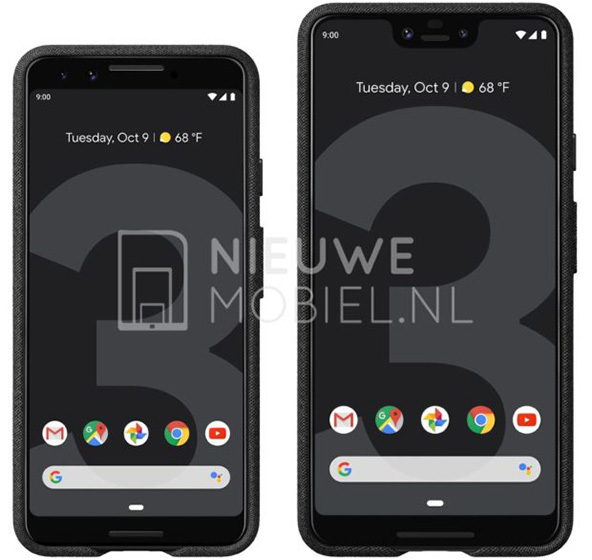 Pixel 3 and 3 XL have been revealed in all their glory, thanks to the diverse range of leaks,. But, it is unlikely that Google devotes all its time to just the two new smartphones – even if for some vague reason, the weird fan theories about an altogether different and sneaky Pixel 3 device refuse to go away. 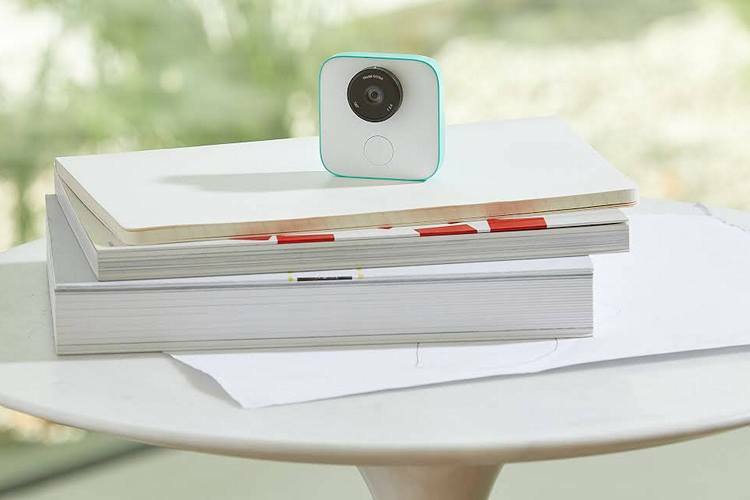 So, here’s what we expect and leaks suggest about the products launching at the Made by Google event. With the storm of Pixel 3 leaks, there’s not a lot of guessing left to what the two devices are expected to come with. With the Pixel 3 XL, Google will formally embrace the notch while the Pixel 3 will stick to the yesteryear’s design with slightly rounded corners. Pixel 3 XL is really going XL this year with a 6.7-inch edge-to-edge display while the smaller sibling will still be relatively squatter with a 5.4-inch display. The two smartphones will pack a Snapdragon 845 with 4GB of RAM. In terms of the camera, the devices get 12.2MP single sensor on the back with two 8MP sensors will occupy the space on the front of the two phones. The dual cameras on the front will also have special features such as “Super Selfies” and “Top Shot” to perfect selfies. 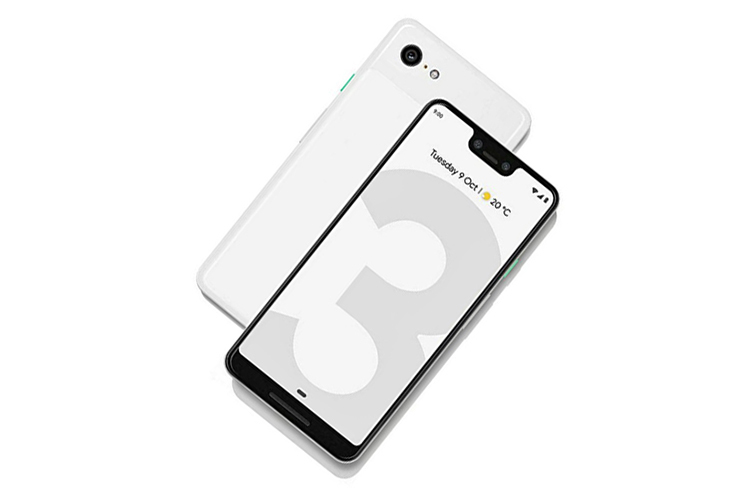 And there’s much more about the Pixel 3 and 3 XL which has been revealed in the leaks and here are all details about the Pixel 3 pair we have so far. Its Home devices have helped Google turn itself into a smart home brand too, and drive up the numbers associated with Google Assistant’s usage. There have been several leaks pointing at a smart display to be dubbed the “Google Home Hub”, which will be made by Google itself and not by other manufacturers. After introducing Smart Displays at the CES tech show earlier this year, Google has spoken in limited lengths when it comes to these Google Assistant-powered displays which can be basically visualized smart speakers with a touchscreen interface. So far, we’ve seen a limited number of smart displays including the ones launched by third-party OEMs such as Lenovo, LG, JBL, and Sony and a recent speculation suggests that Google is preparing its own smart display called the Google Home Hub. Based on the leaks, Google Home Hub will be a smart speaker with a 7-inch display mounted on top of it. The images we’ve witnessed show an elliptical pillar-shaped design of the speaker, on which the display is mounted. This display will show you an overview of your days and the bytes compiled by Google Assistant. As for the functioning of the Home Hub, we can expect all the features of Assistant available married to video-watching or entertainment features. Besides the Home Hub, we can also expect to see Pixel Stand or a wireless charging vertical stand for the upcoming Pixel 3 devices. 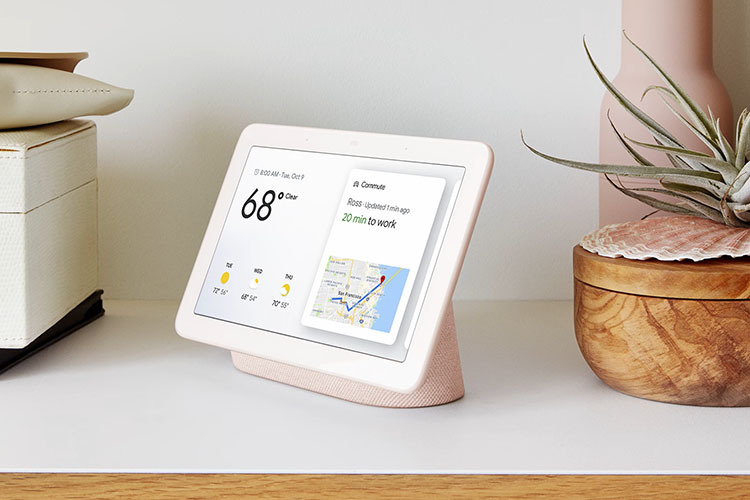 The Pixel Stand, as dug up from the code of Google app, will convert a Pixel 3 or Pixel 3 XL into a smart display with dedicated toggles or alerts for the calendar, music, notifications, news recitation, and alarms. Last year’s Pixelbook was a great example of Google’s acumen for hardware engineering, and while the laptop might have sold much, it surely caught the attention of anyone who considered Chrome OS to be incapable of being called a desktop OS, including me. While we’re yet to learn much about the Pixelbook 2, it appeared briefly on Google Assistant ads on Facebook and Google’s own AdSense, suggesting that it could actually be mulling a second generation of Pixelbook. The alleged Pixelbook upgrade has visibly smaller bezels. It was also spotted next to a Pixel Pen, which might also see an update tomorrow. Following earlier speculation about Google pitching the first Chrome OS tablet at the October 9 event, recent leaks have confirmed the so-called “Pixel Slate”. The Slate is a relatively affordable tablet and will be an excellent alternative to the more premium Pixelbook 2. MySmartPrice recently leaked the renders of the Pixel Slate with a minimal and single-color design. While this is a slight departure from Google’s dual-shade Pixel lineup (including the Pixelbook), the Pixel Slate appears to have dark and light grey stripes on the sides, in a repetitive pattern. As evident from the image, it supports Pixel Pen. 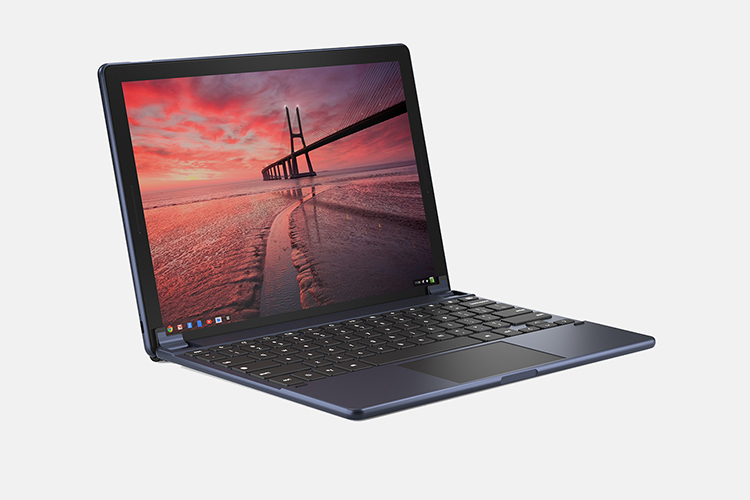 Earlier we’d picked up cues about the said Slate tablet from Brydge’s website which hosted two wireless keyboards for what seemed to be a Chrome OS tablet, resembling the Pixelbook to a great extent. The Slate could be powered by either Intel Celeron or m3 CPU, while higher models could also come with 8th-Gen Intel Core i5 or Core i7 CPUs. Considering that Chrome OS has had the ability to run Android as well as Linux apps for some time now, the alleged tablet could certainly generate some interest from those looking to opt for a good tablet not from Apple. Lastly, Google had also been rumored to test Windows 10 dual-boot capabilities on one of the two alleged Chrome OS devices, which should be another attractive feature about the Pixel Slate. This one’s easy because we’ve already seen a prototype at and before the Google I/O event. Google even gave these away to all of the developers attending the conference to spur development of apps or plugins. Besides the noticeable design changes, the third-gen Chromecast could have Bluetooth which could be useful in noting the distance from the transmitting device while it might also come handy in using third-party Bluetooth speakers. 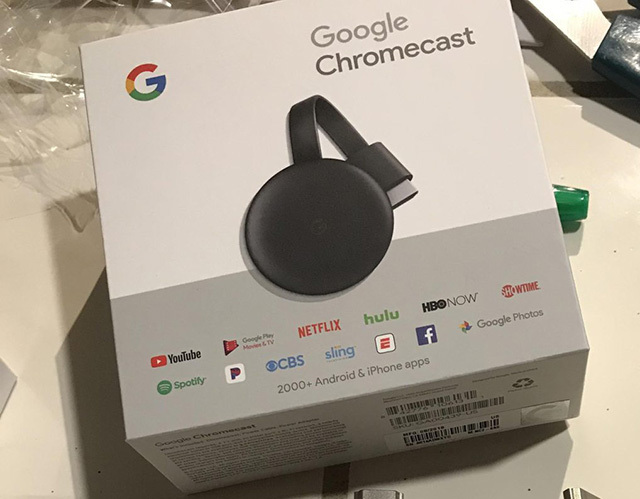 We’re sure that the new Chromecast is coming because it was spotted at Best Buy stores in the US with a launch date of October 9. Some users, as well as 9to5Google, were also able to score some units by having them billed as 2nd-gen units. However, these Chromecasts cannot be unlocked before the launch which is when Google might introduce support for the device within the Google app. 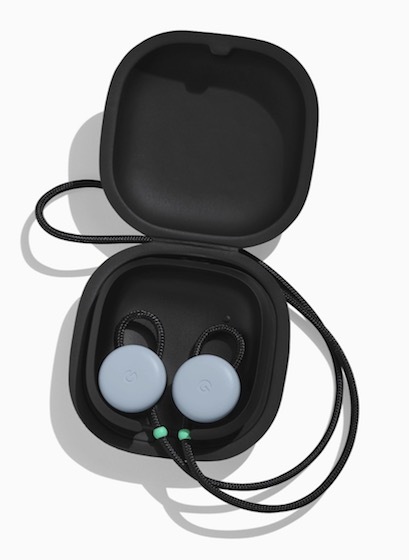 Google might also roll out an updated version of the Pixel Buds and while we haven’t heard much about them, a totally wireless design makes sense. Like last year, we could expect the best features such as real-time translation limited to Pixel smartphones as well as a better implementation of Google Assistant. At the same time, we also desire for an improved Bluetooth connectivity and more reliable touch and responsive controls. But, we are really curious to learn how Google might have improved on this front, especially with the application of its AI. We wait until the launch for more information. Google had earlier refuted claims about a new in-house smartwatch under the Pixel series. 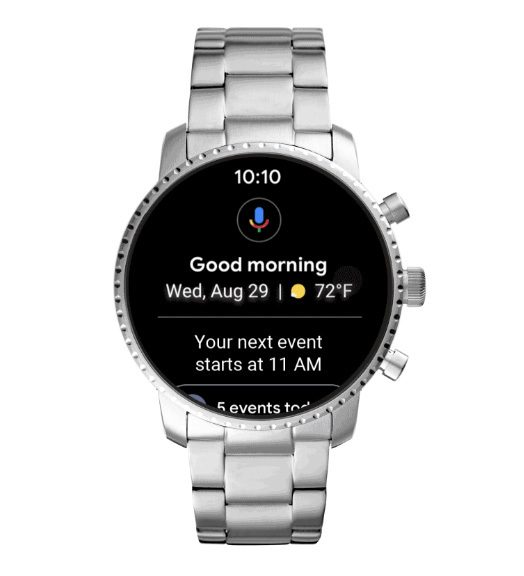 There are no plans for the same this year, but Google recently released an update to Wear OS which brings new Pie-like design elements as well as newer ones like Android Pay in the shortcuts menu. It’s also easier to respond to notifications without leaving the notifications page. The new update also brings better control options in Google Assistant for Pixel users and lastly, there’s a redesigned Google Fit app with improved algorithms to track activities more precisely. 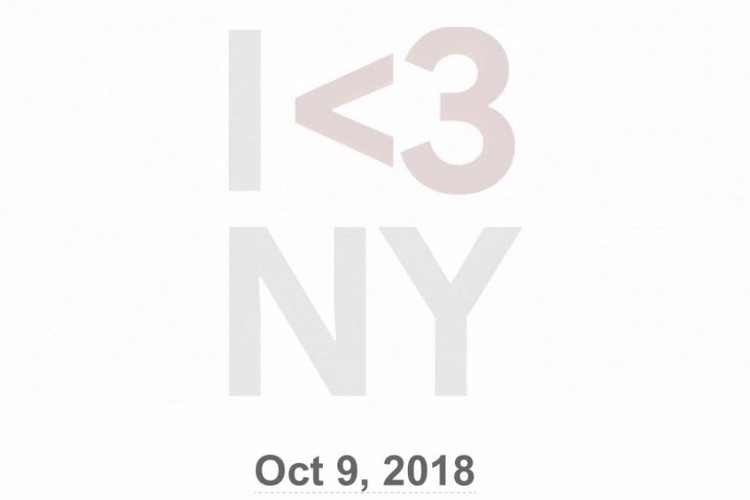 Pixel 3 will unquestionably be the most fascinating part of Google’s event this year but we’re interested in learning more about what Google has preparing for. Besides the hardware, Google has recently announced the Project Stream which should allow users to stream and play AAA titles, beginning with Assassin’s Creed Odyssey. We could hear some announcements during the event about support for other games. 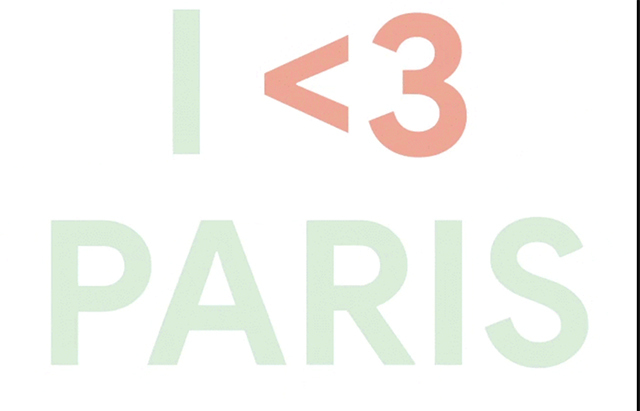 Lastly, Google is holding two events, with the other one being in Paris and while there’s no guarantee, we might get to see some products dedicated to the French or European market as well. We will be bringing you all the major and minor announcements from Google’s massive launch event. We cannot remember the last time Google was expected to unveil so much new hardware and it’s going to be an exciting evening for Android fans as well as the tech community in general. Stay tuned to Beebom for all the latest updates, and don’t forget to download our app to keep up with more instant news.